For the third installment in our series dedicated to the producers participating in New York’s first ever Bordeaux tasting and dinner event, BurdiGala, we are traveling to the iconic appellation of Pauillac, home to an impressive eighteen classified growths. 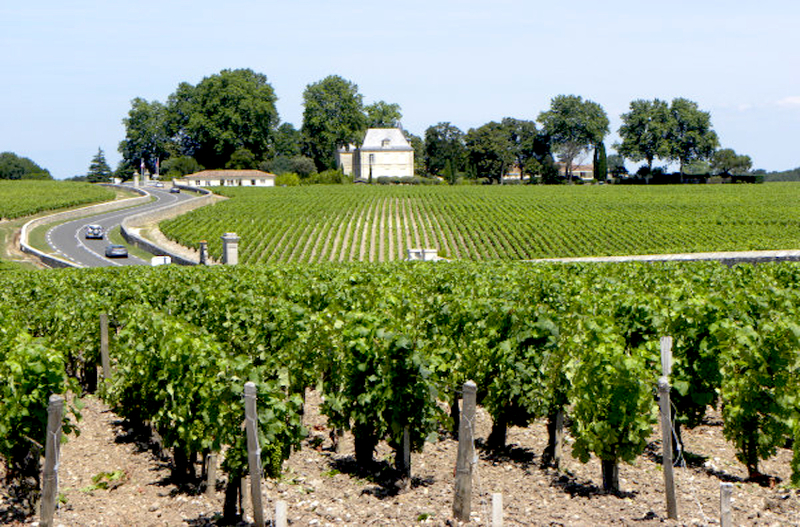 While the presence of viticulture in Pauillac dates to the 13th century, it wasn’t until the 18th century that the appellation emerged as a one of the finest areas for producing wine in the world. Located on the banks of the Garonne Estuary and protected from the southwest by the Landes forest, the Pauillac terroir is as intrinsically tied to these mediating forces as it is to its gravel soils. While Malbec was historically the dominant variety grown in Paulliac, after the advent of phyloxera and the subsequent replanting of virtually all vines, Cabernet Sauvignon became the most planted variety followed by Merlot, Cabernet Franc and Petit Verdot. Paulliac’s reputation as one of the finest Bordeaux wines derives from the plethora of claissifed growths who call the appellation home. An impressive three out of the five legendary First Classified Growths—Chateau Latour, Chateau Lafite Rothschild and Chateau Mouton Rothschild—comprise the backbone of the appellation and are a true testament to the iconic status of Pauillac wines. Pauillac is the most Cabernet Sauvignon dominated appellation in the Haut-Médoc, thus its 2010 vintage produced wines of a stunningly superb quality. 2010 Pauillacs have a certain vigor and aromatic quality that derives from an intense concentration of flavors due to the drier than normal weather conditions. With higher levels of acidity, these wines can be more challenging to taste young, but their terrific tannic structure will give them incredible aging power. A few among the many of the admired 2010 Pauillacs are Chateau Pichon Longueville Comtesse de Lalande, Chateau Pontet-Canet and the more affordable Chateau Haut-Batailley.